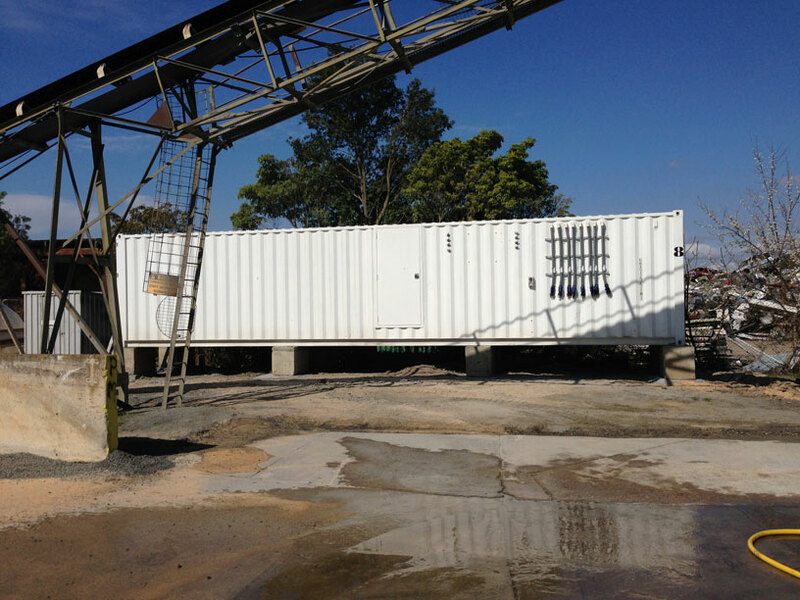 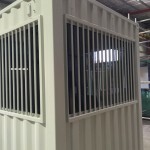 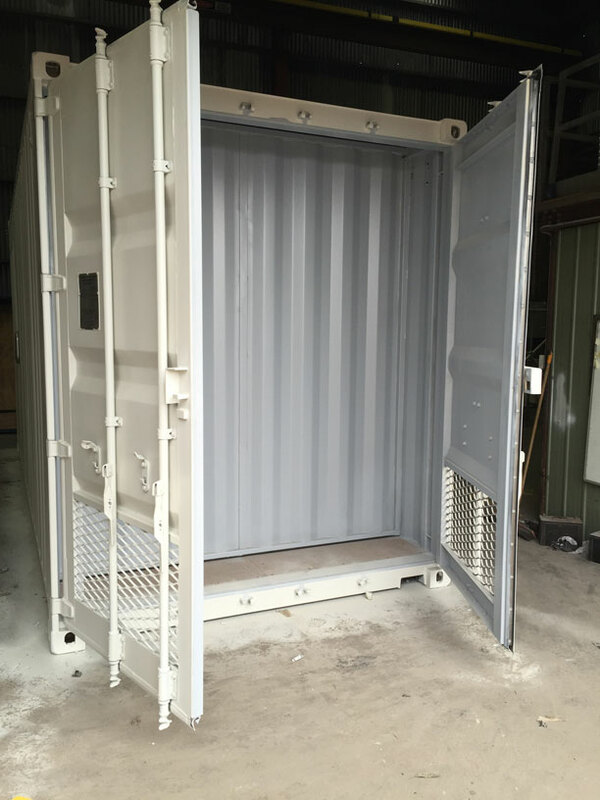 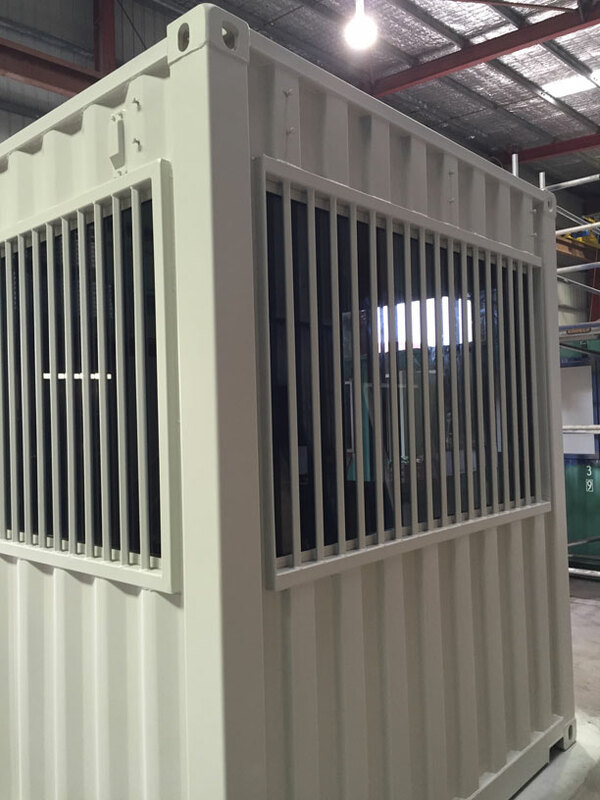 Precept Services Pty Ltd have a long history of supplying modified shipping containers to suit all types of customer needs. 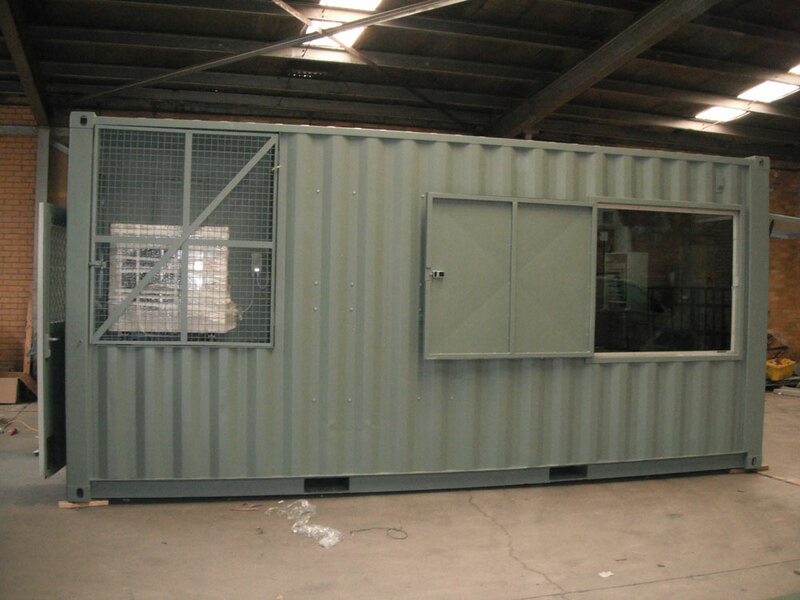 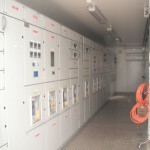 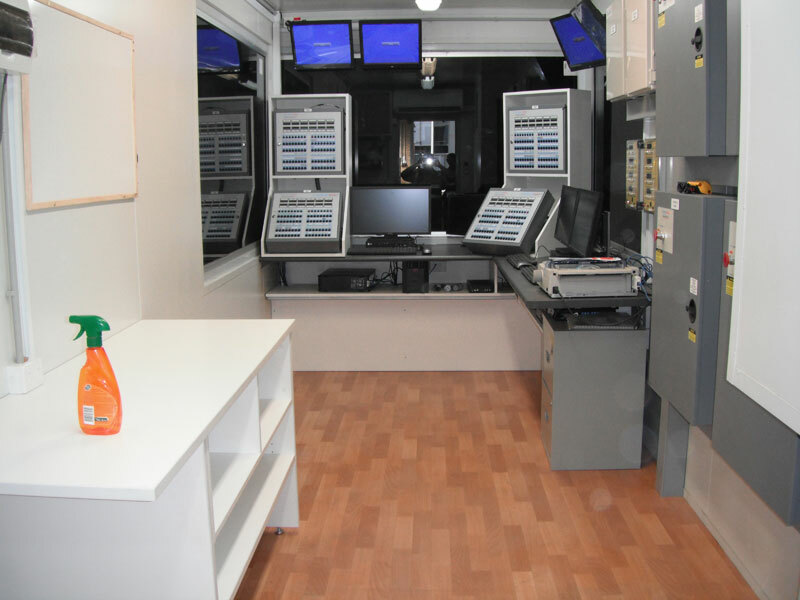 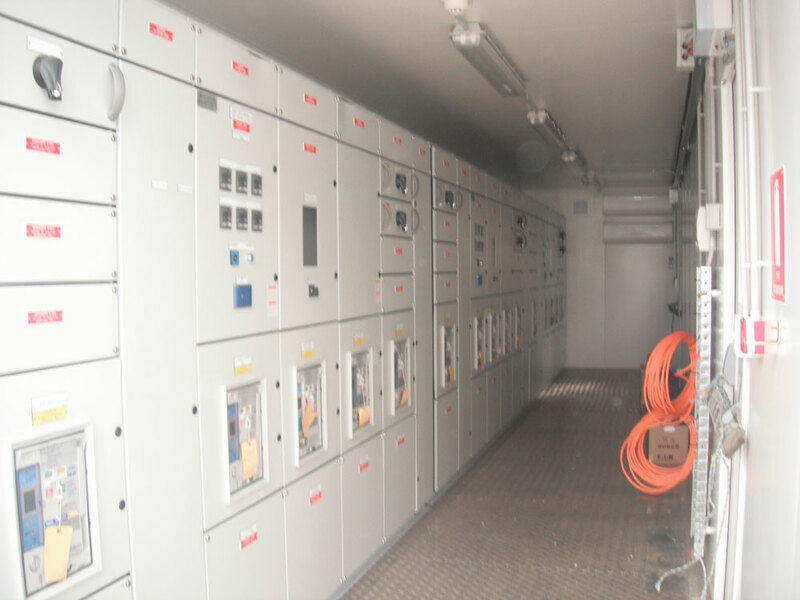 We work with our clients to assess their needs and requirements when it comes to rooms such as batch offices, switch rooms, admixture bunds, pump houses, workshops and storage units. 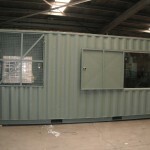 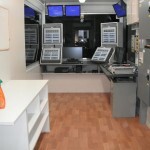 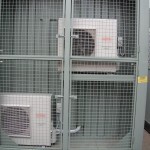 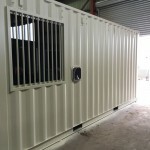 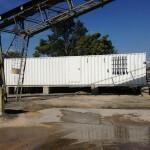 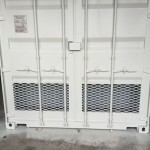 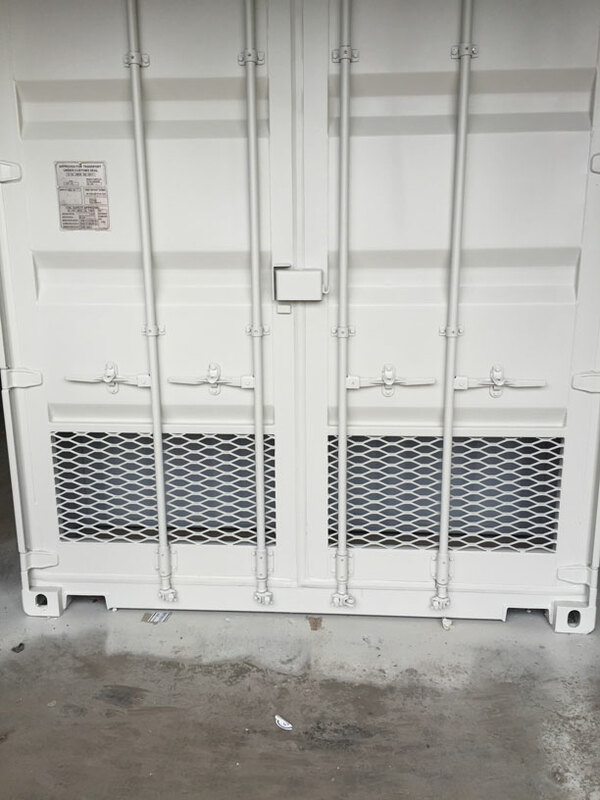 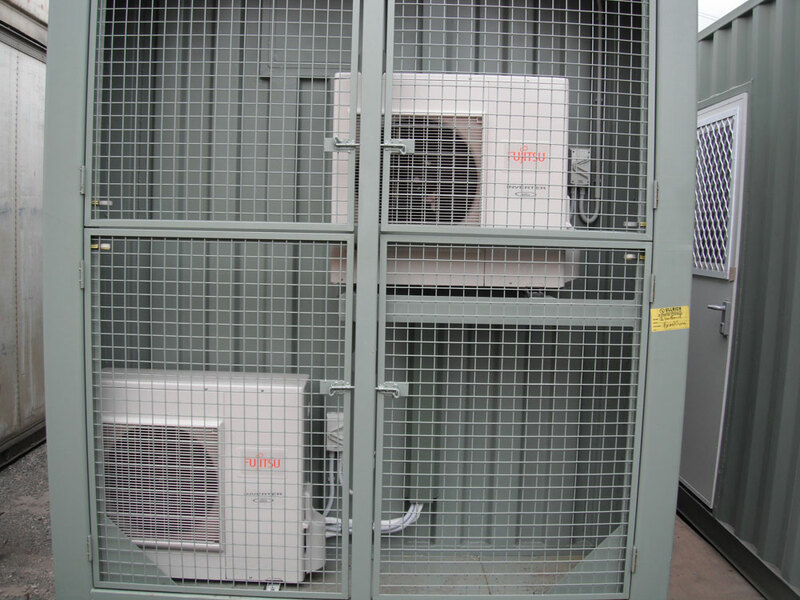 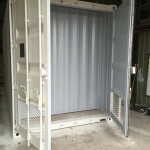 We can arrange for any type of modifications or installations required to a container including personal access doors, glass (double glazed if required) windows (fixed or sliding), vents, insulation, A/C installs, superior painting, water-proofing membranes on flooring, desks, cabinetry and anything else that is requested. 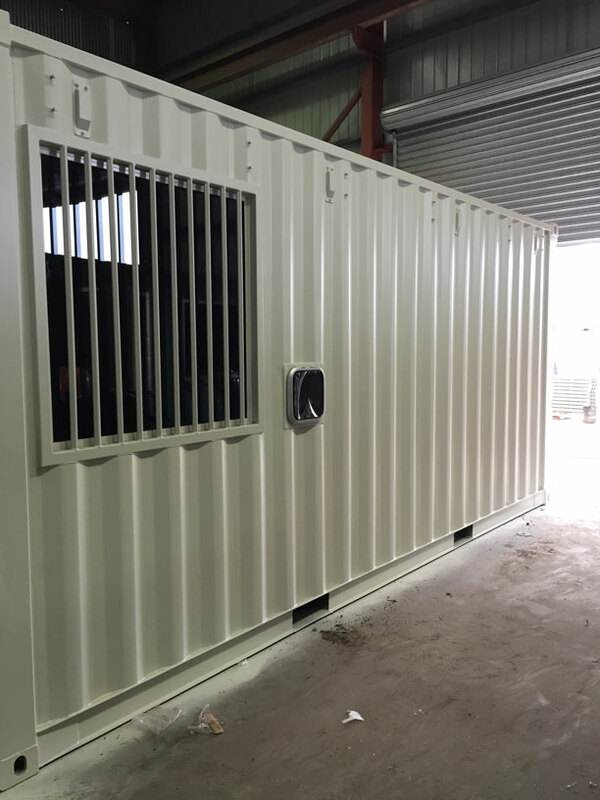 There is nothing that we can’t achieve to suit a client’s needs and we look forward to the challenge of a new design and solution for every situation.